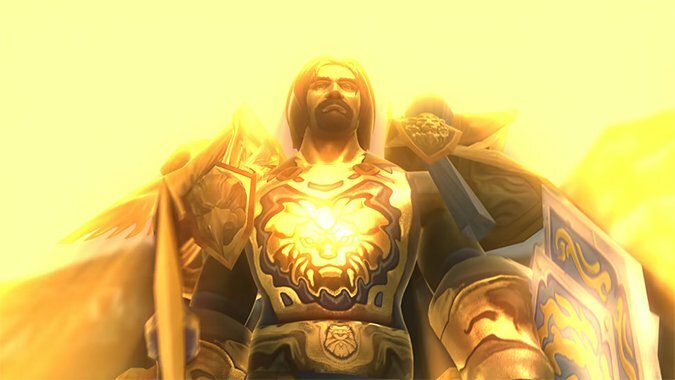 YouTuber IKedit has given an absolutely stunning face lift to one of WoW's most beloved cinematics. 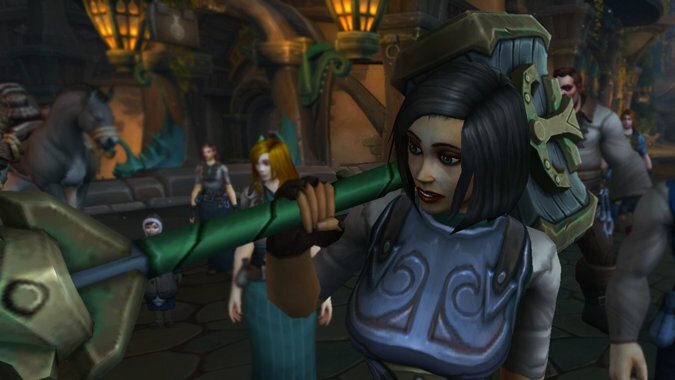 Taelia is one of the first few people Alliance players meet in Kul Tiras. 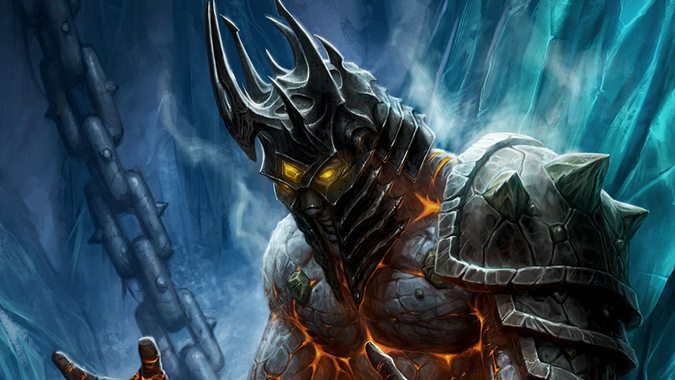 We'd like to think Bolvar is doing fine as the Lich King, but a closer look at the Death Knight campaign reveals some peculiar similarities, and raises some disturbing questions. 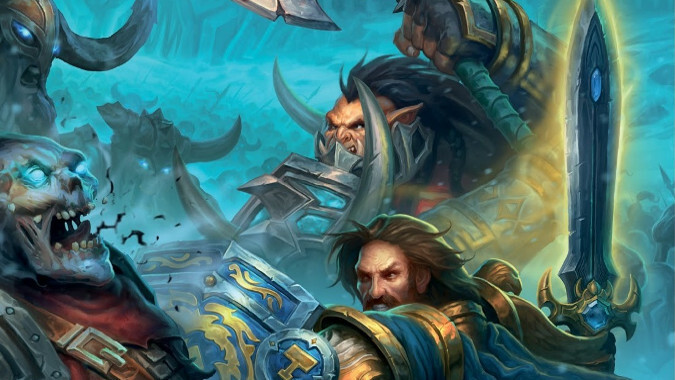 We know astonishingly little about Bolvar Fordragon. 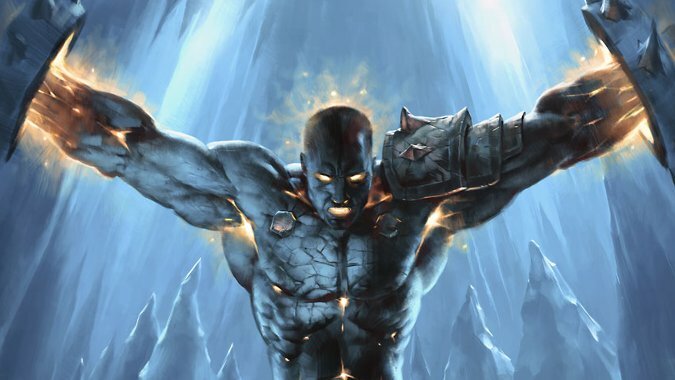 Know Your Lore: What if Bolvar Fordragon never became the Lich King? 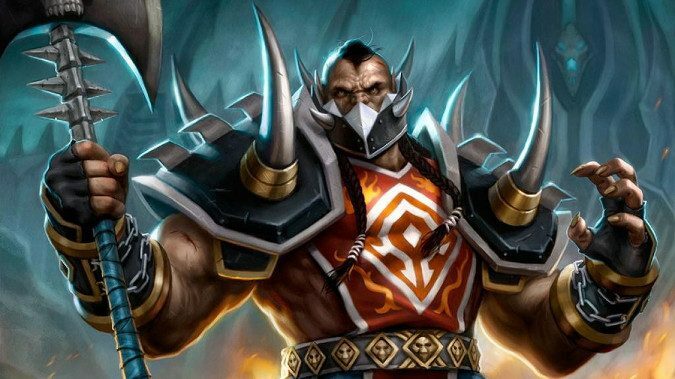 Last week, we talked about what would have happened if Dranosh Saurfang hadn't died at the Wrathgate. 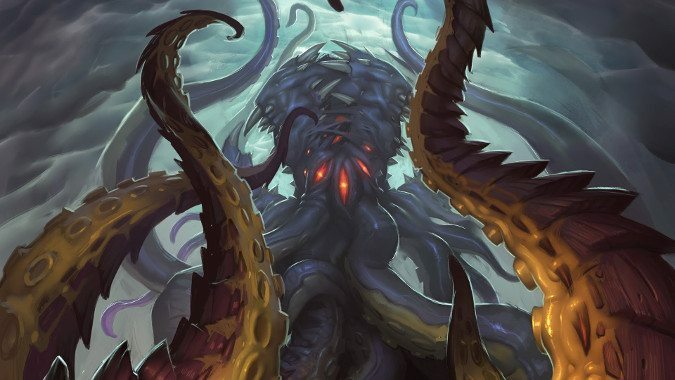 I talked a bit last week about why the Scourge is potentially a greater threat now than it has been at any time since the end of the War in Northrend. 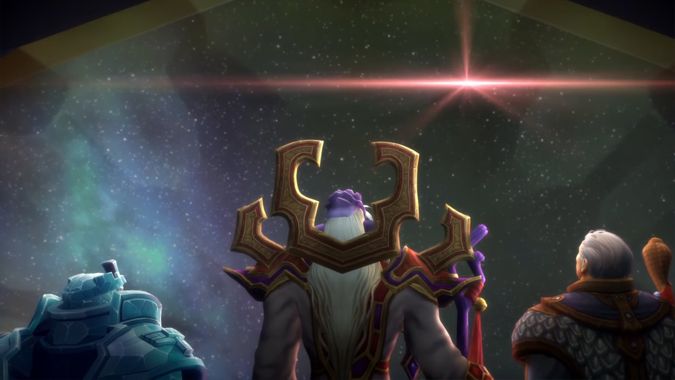 Know Your Lore: What comes next? 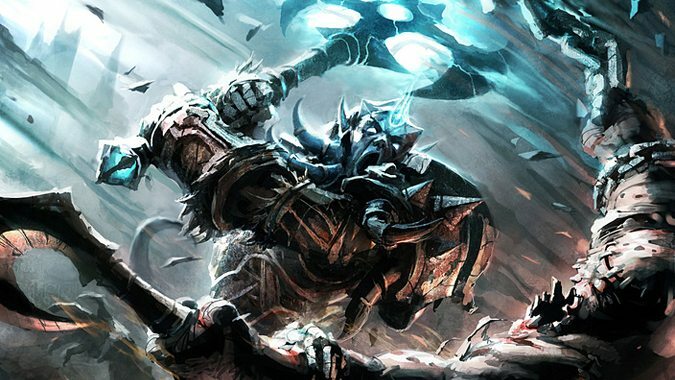 One of the questions I hear a lot is: After we deal with the Legion, what threat could possibly be next? We haven’t really heard much from the Knights of the Ebon Blade since the end of Wrath.